Time for something different: crochet bee book cover! As you might know, I also design crochet patterns next to making art, and sell them online to raise funds for my art projects. 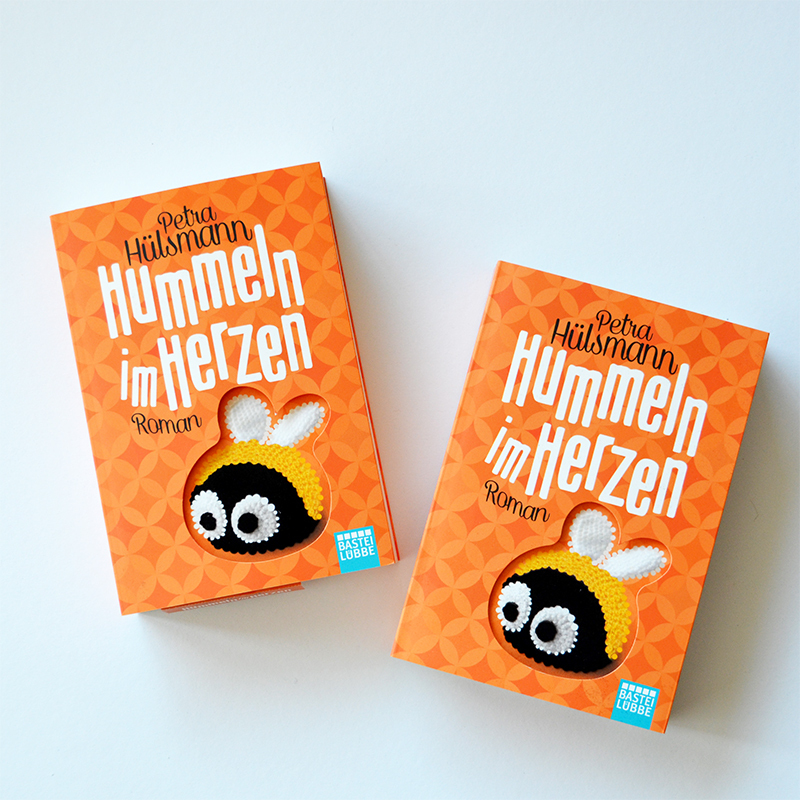 Today I received two copies Hummeln im Herzen in the mail, a novel by Petra Hülsmann. The book features my photo of my bumblebee crochet pattern on the cover! The publisher gave the black part of the bee a fuzzy layer, which makes it even more cute to look at. They even used the photo inside the book at the start of every chapter, so cute! It’s beeeees, beeeees all over the place! I’m actually following a German language course at this moment, so hopefully I’ll be able to read the book myself somewhere in the near future. 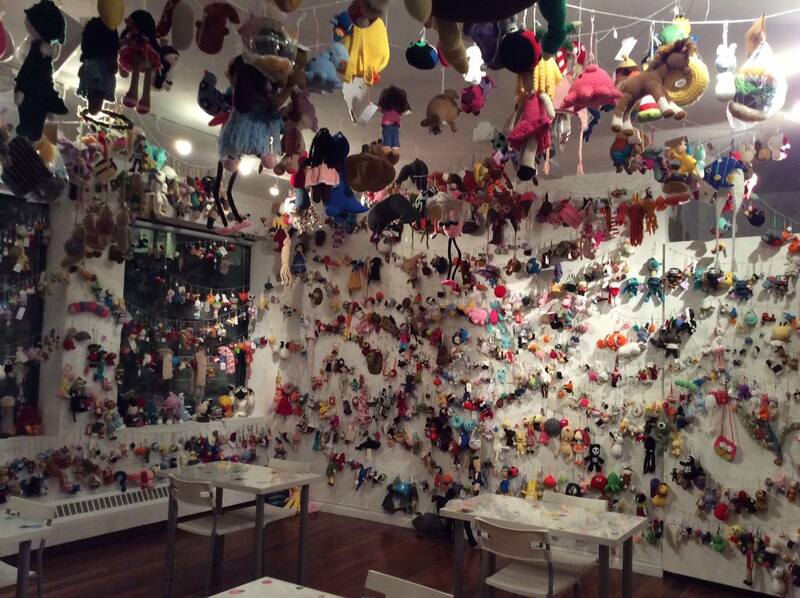 Opening tonight: World Amigurumi Exhibition at RESOBOX Gallery, New York City (USA). 76 of my crochet designs will be on display during this exhibition. Click >here< to go to the Facebook event. 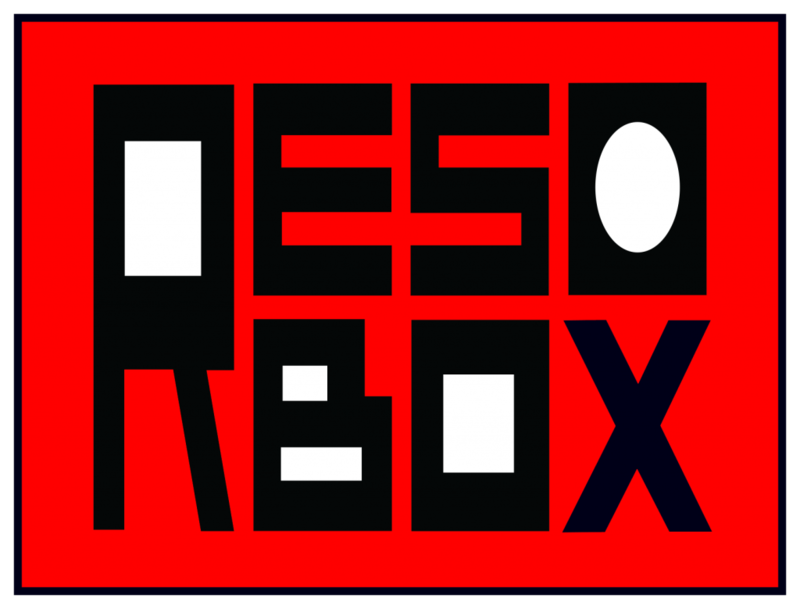 Click >here< to go to the RESOBOX Gallery website. All items will be on display until the 28th of February 2015. If you have no clue what I’m talking about, I raise funds for my art projects by designing and selling digital crochet patterns and crochet items. 🙂 >Here< is a link to one of my crochet pattern web shops. As some of you know I design crochet patterns to raise money for my art projects and to pay my bills. And food. And basically almost everything else. The web shop part isn’t live yet, I still need to figure things out to make it completely automatized so I don’t have to worry anymore about mailing out digital patterns or invoices. In the end I hope to become completely independent as an artist, which will provide me tons of freedom and the best opportunities to create art projects with no interference of third parties at all. I believe every kind of censorship starts with interference, and therefore interference of f.i. governments or institutions where any kind of accountability is wanted from their side, should be avoided as much as possible.